Service Department | Manual Equipment | CNC Equipment | Machine Tool Repair and Sales, Inc. 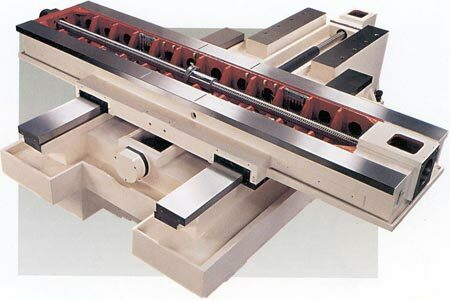 The solution for your manual and cnc equipment. In our service department we have electronic engineers and mechanical engineers that will try to solve your problem (trouble shooting) over the phone and if the problem is not solve able over the phone we will send an engineer within the next 24 hours. We rebuild spindles all sizes. 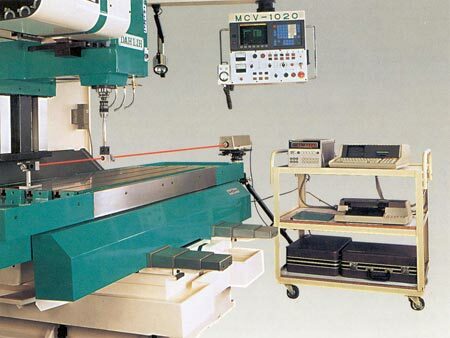 We will repair any problem on your manual or cnc equipment. Please call us with any problem, questions, or any parts needed.